Steve Wozniak, the famous co-founder of Apple Inc., is on to his newest project. He recently formed a working relationship with a university, creating a program that makes it easier for people to enter the tech-based workforce. The university is Southern Careers Institute, and Steve Wozniak is creating and launching Woz U in the very near future. The education program centers around the concept of helping people to enter the tech workforce not only quickly, but also affordably. Steve Wozniak is also planning to branch out the program to help companies find their next superstar employee and also provide training materials and resources for companies wanting to improve their current workforce. According to a statement made by Steve Wozniak, his ultimate goal is to train and educate people to give them the opportunity to be employed in the tech arena without having the need to carry huge amounts of debt. It seems that we can all learn a lot from Steve Wozniak considering the fact that he’s the man behind the Apple II computer. Together with Steve Jobs, he also founded co-founded Apple way back in 1976. 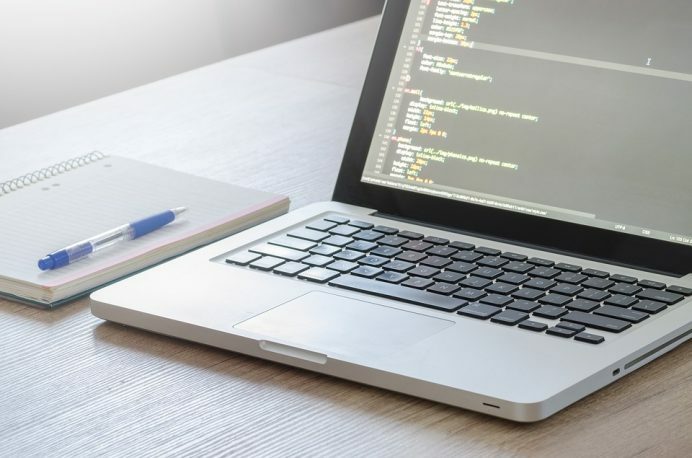 The tech industry may be growing rapidly, but a recent shakeout resulted in the closure of many coding boot camps all over the country. Education companies and investors alike are pouring millions into coding educational programs, which is expected to have a huge demand due to the ballooning need for computer and coding literate workforce. These boot camps were designed to turn people with no or little programming skills into entry-level coders in just a couple weeks or months. Steve Wozniak spotted an opportunity because of the recent shakeout, and his program is already available online. The next step of the overall plan is to introduce the program to major campuses in over 30 major cities across the country. One of the programs of Steve Wozniak is to work with interested tech companies in recruiting and training individuals via subscription-based curriculum, which also includes on-site customizable program. Some programs may even include financial literacy such as learning how to trade Forex, CFDs or stocks. There’s a separate but identical program that exposes the younger audience to various digital engineering concepts. Steve Wozniak is not shy when it comes to the education sector. In fact, Steve Wozniak was invited to High Point University back in March 2016, which he gladly visited and held an interesting and educational talk. It seems that opportunities arise everywhere if you tune yourself to them. According to sources, the idea of Steve Wozniak’s educational program came from the school faculty. Steve Wozniak’s educational program makes a lot of sense. It’s obvious that more and more companies are looking to hire tech-savvy people. However, it can also be argued that educational programs centered around coding and tech literacy are not new. This might be true, but if you put Steve Wozniak on the face of such company, then it’s an entirely different matter. Furthermore, the company is introducing a new model for payment, which is easier to the pockets of aspiring students.